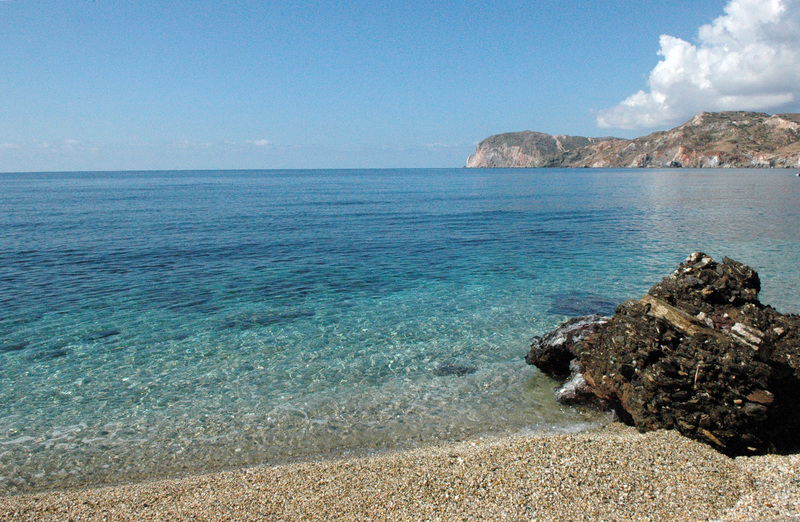 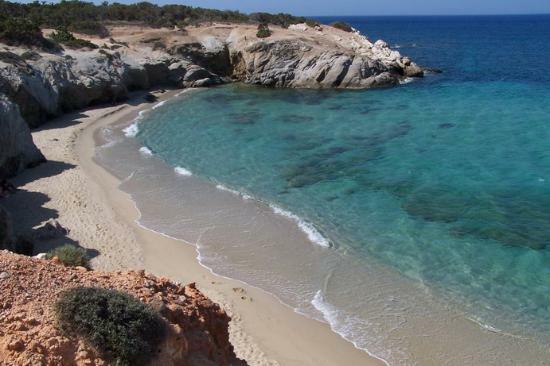 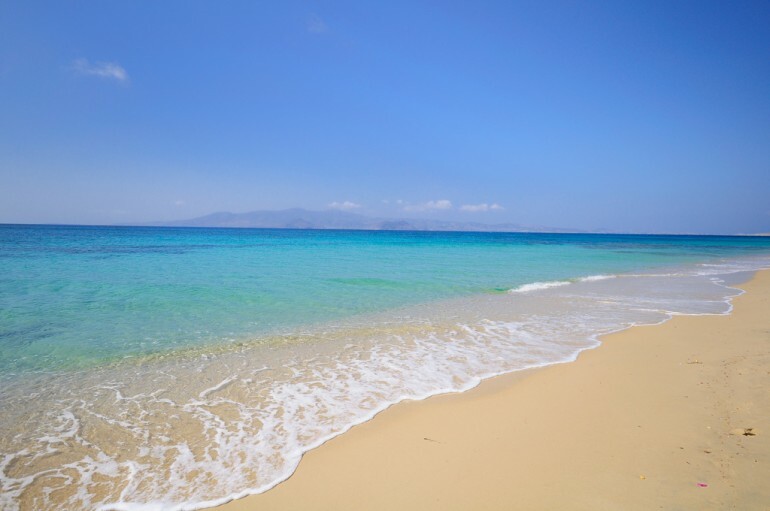 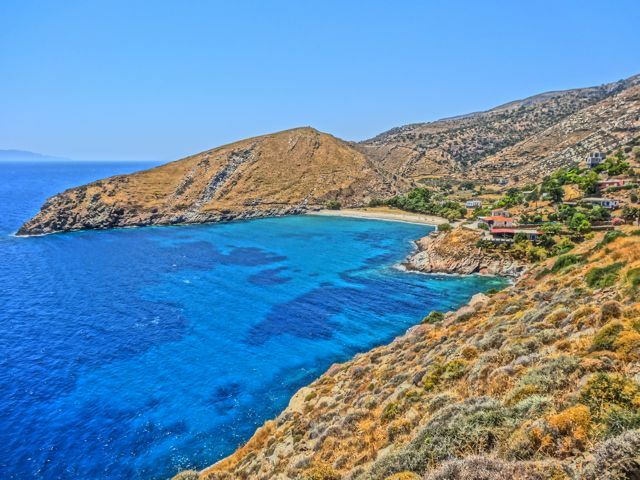 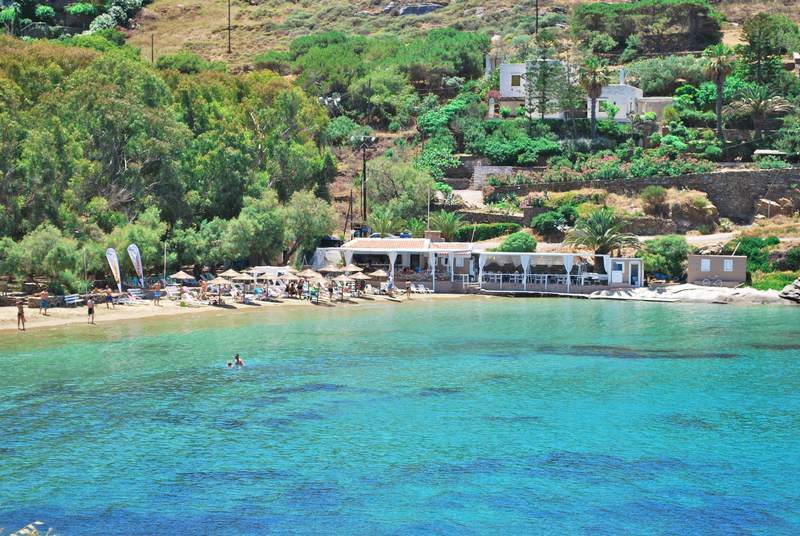 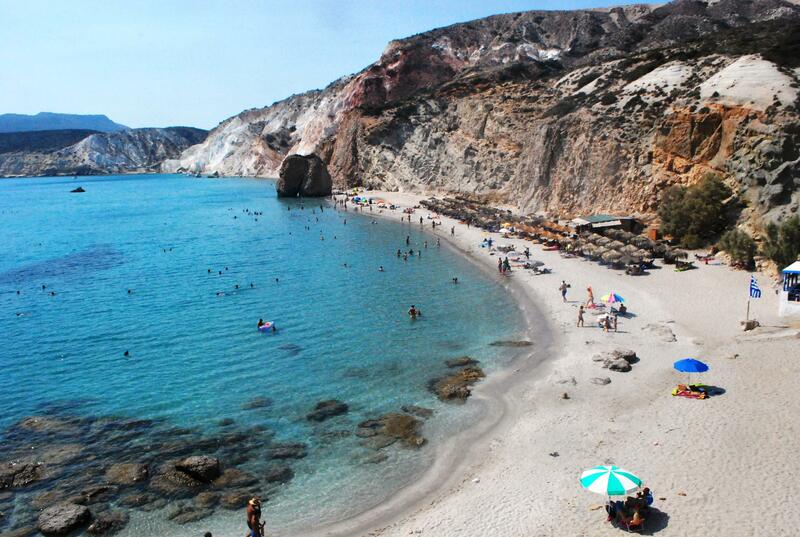 If you are looking on how to get from Athens to Milos island in Greece…look no further! 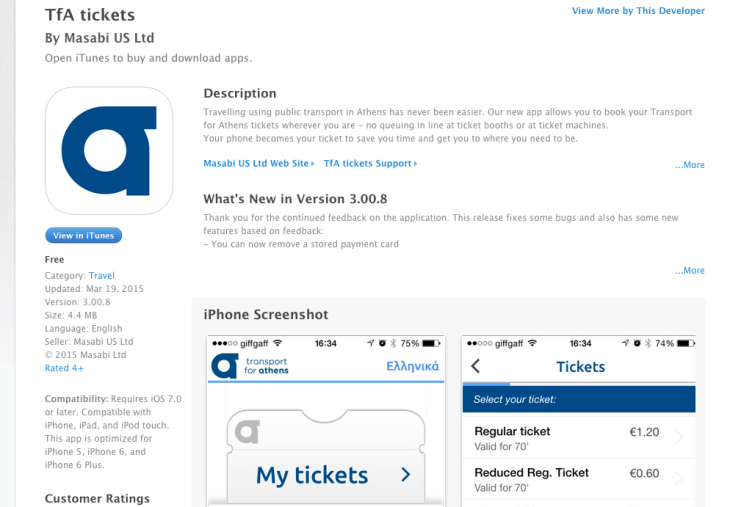 So…I am pretty sure you are lost and don’t know how to get from Athens to Milos island in Greece, right? 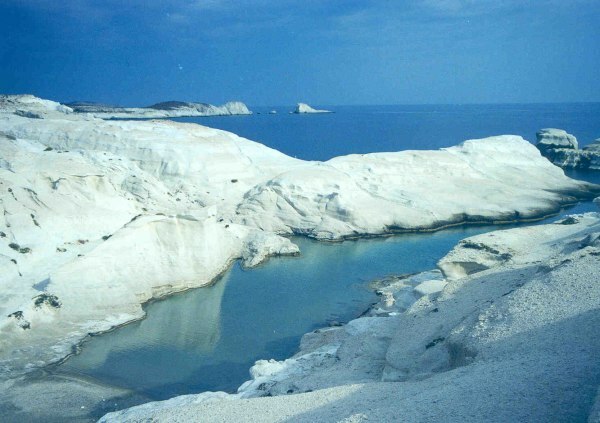 Highspeed Ferry to Milos (Fast Ferry to Milos): travelling time is between two and a half (2.5) and four and a half (4.5) hours. 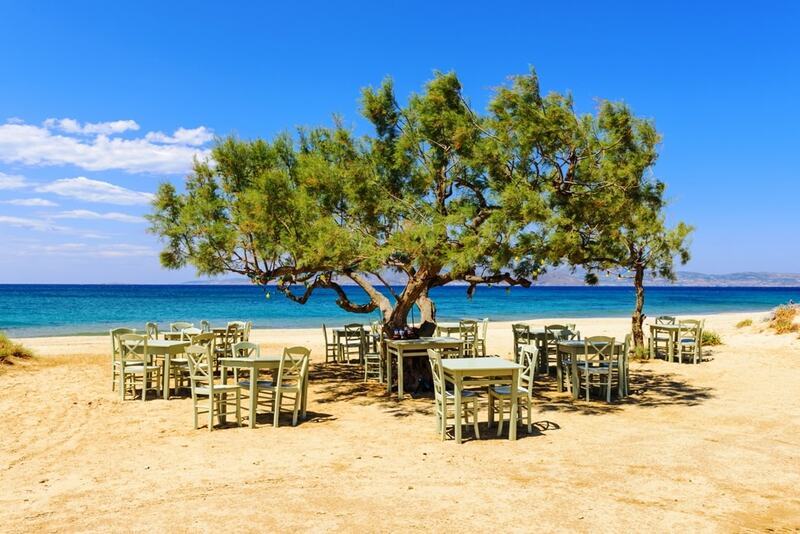 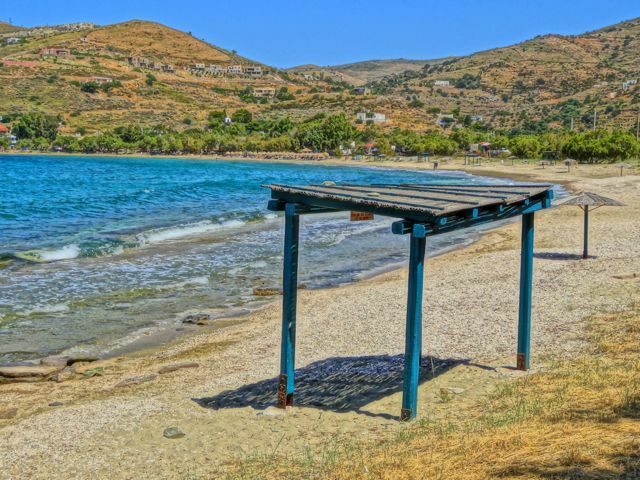 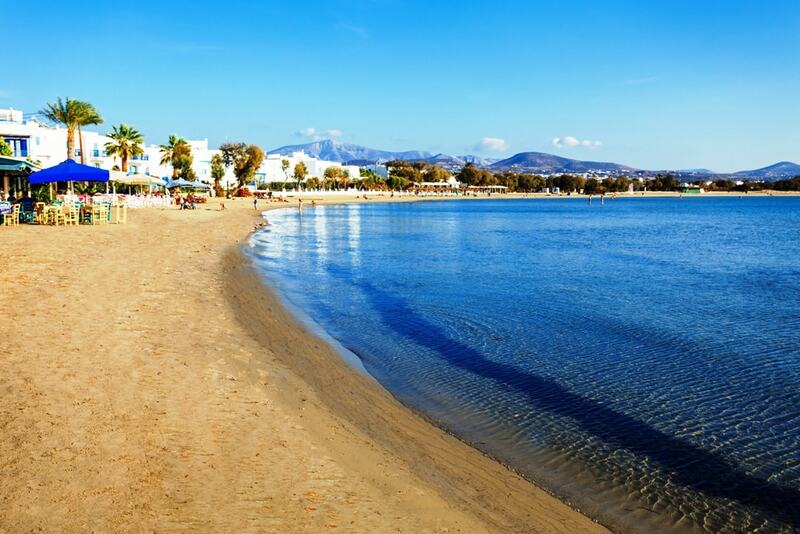 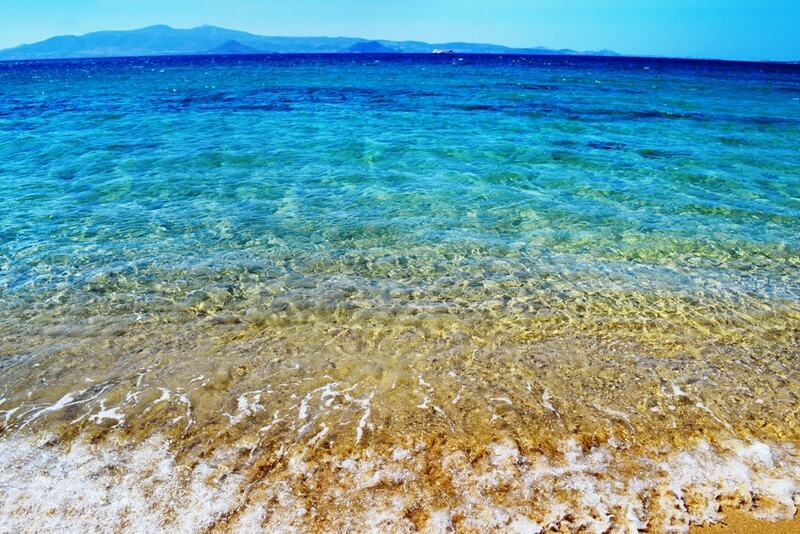 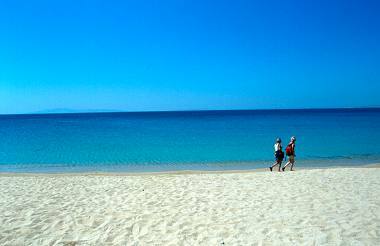 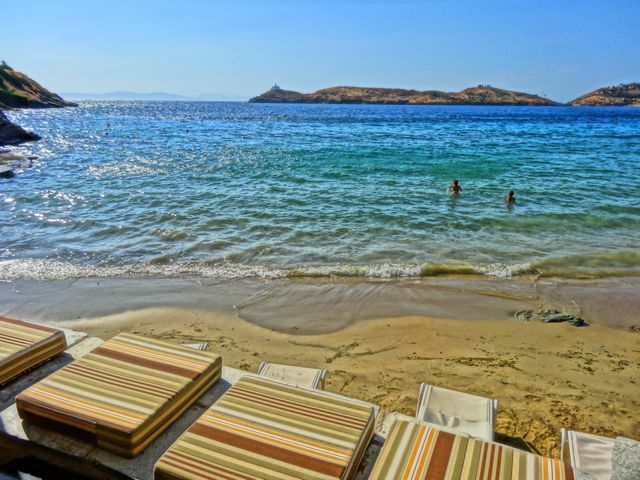 Ok..so let’s get started with all the travel options from Athens to Milos. 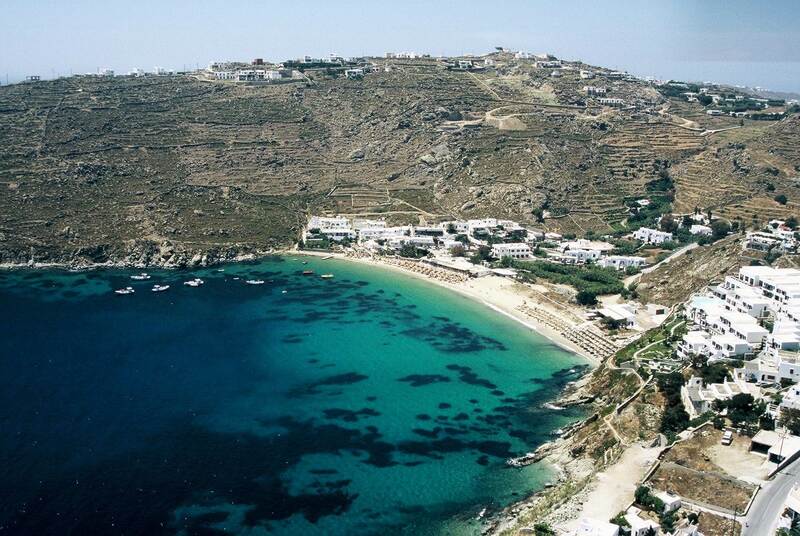 My suggestion: go to Milos by plane. 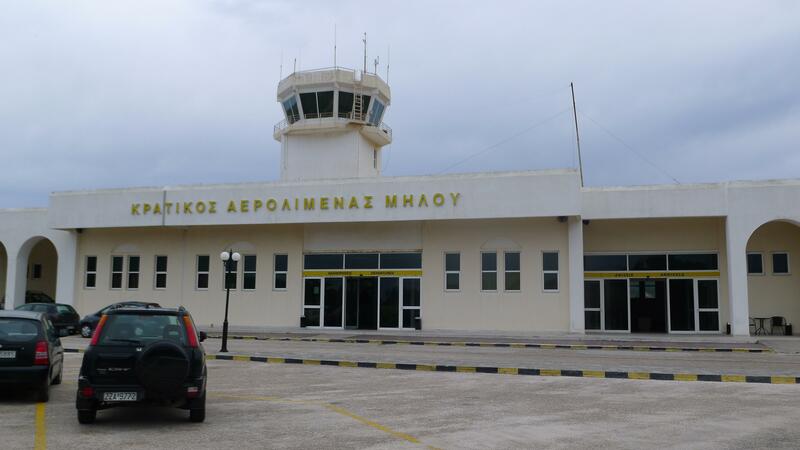 It takes about 30 minutes by plane to be at Milos’s airport and it definitely worths it. 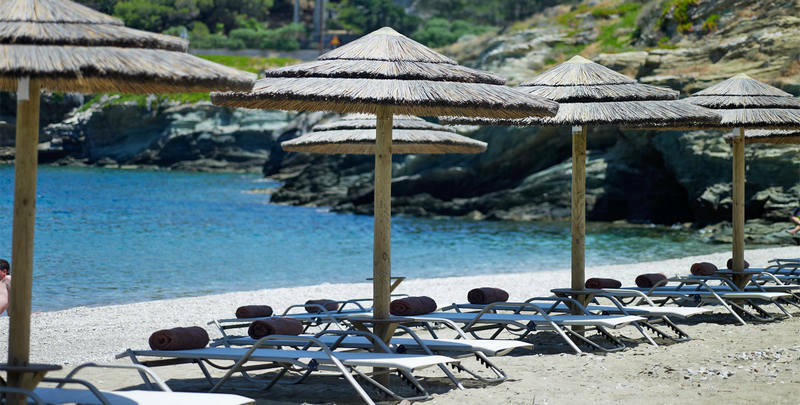 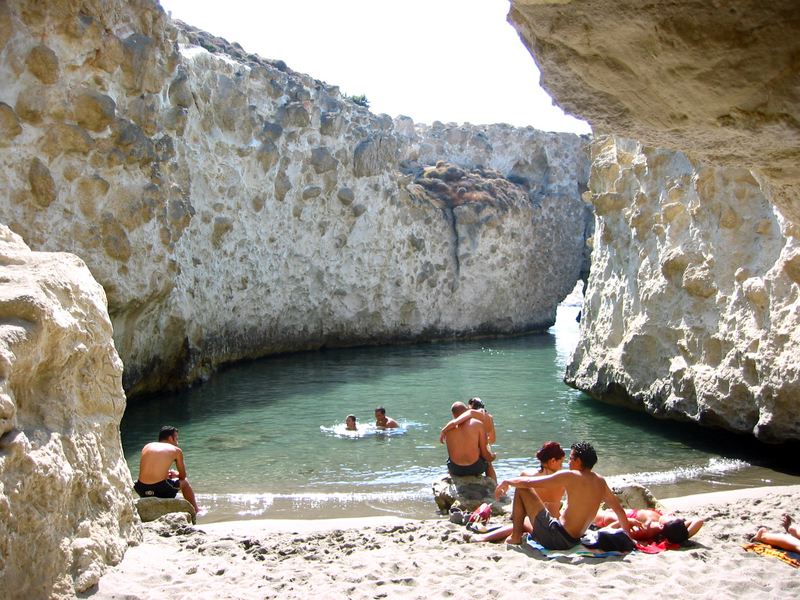 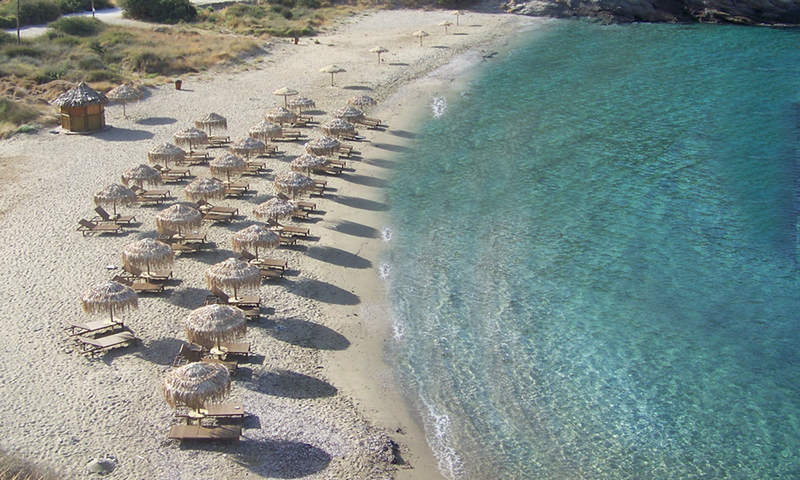 Milos is an extremely popular destination in Greece, so everything has to be booked well in advance. 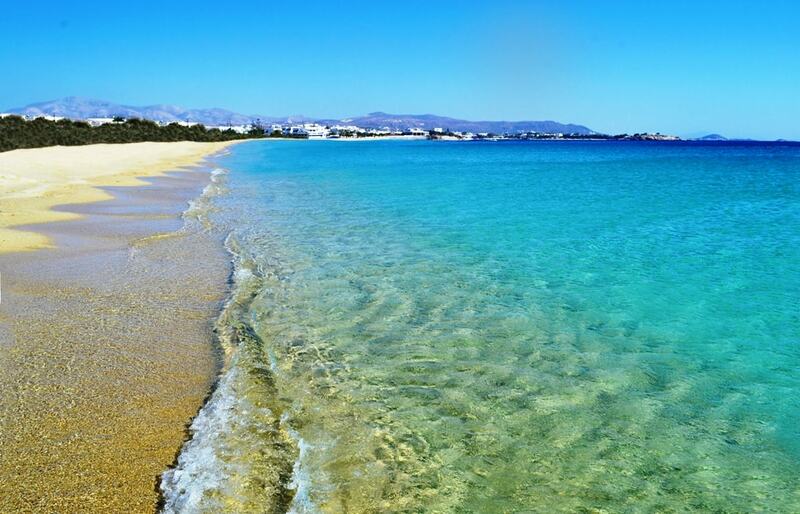 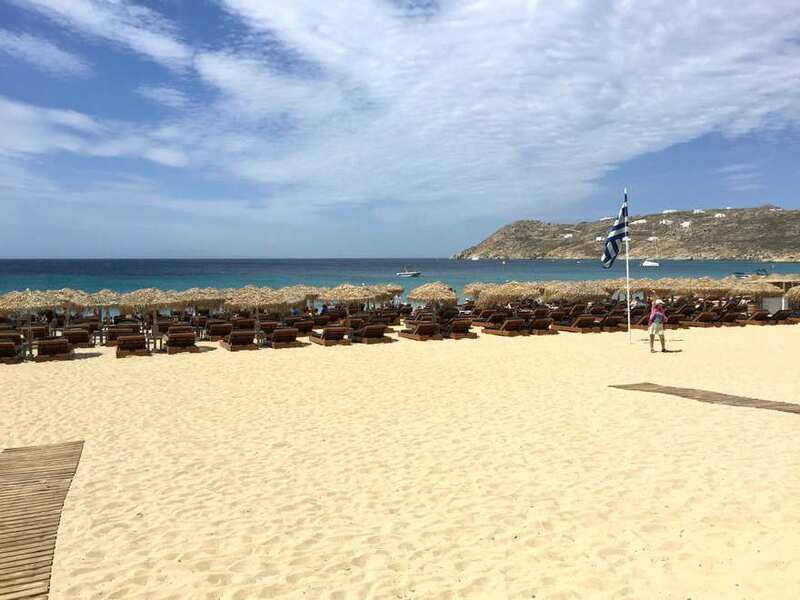 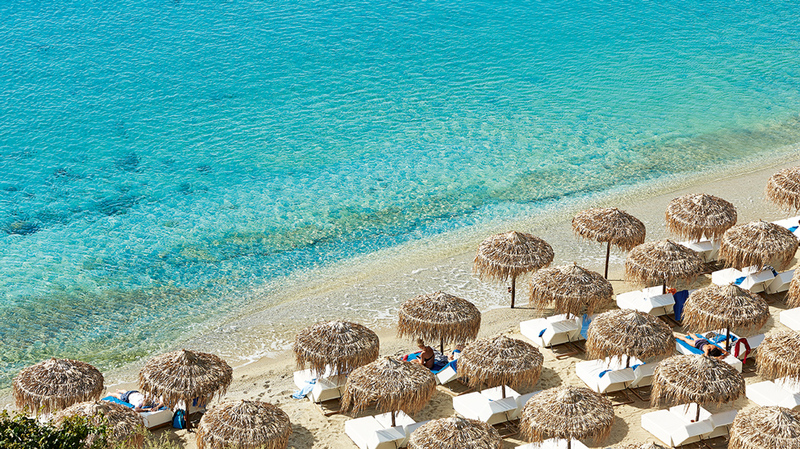 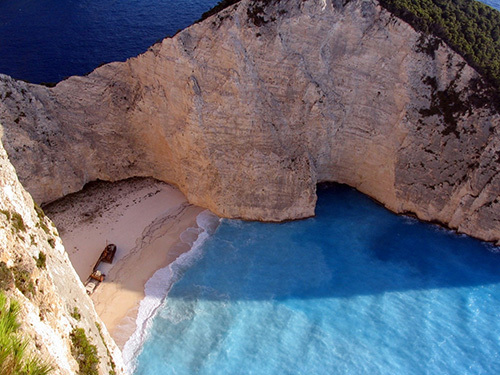 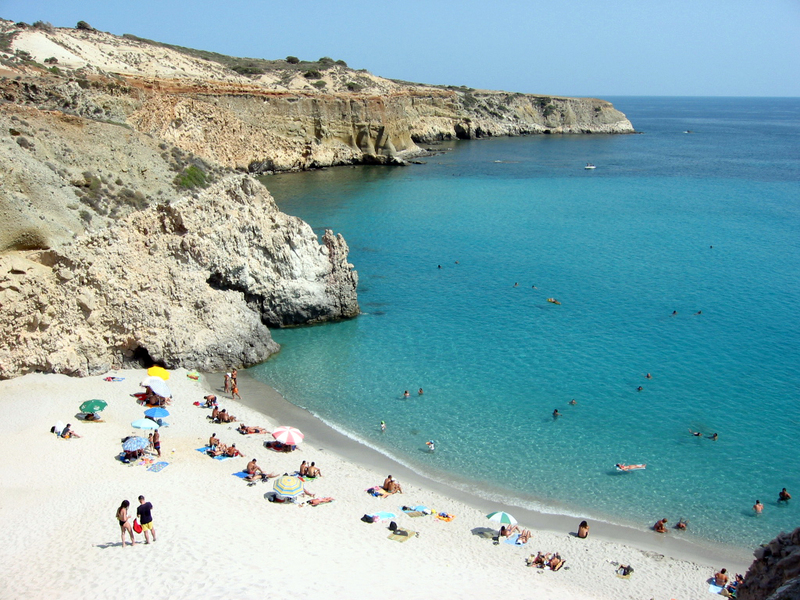 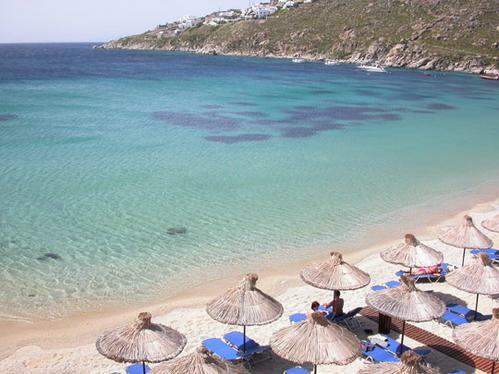 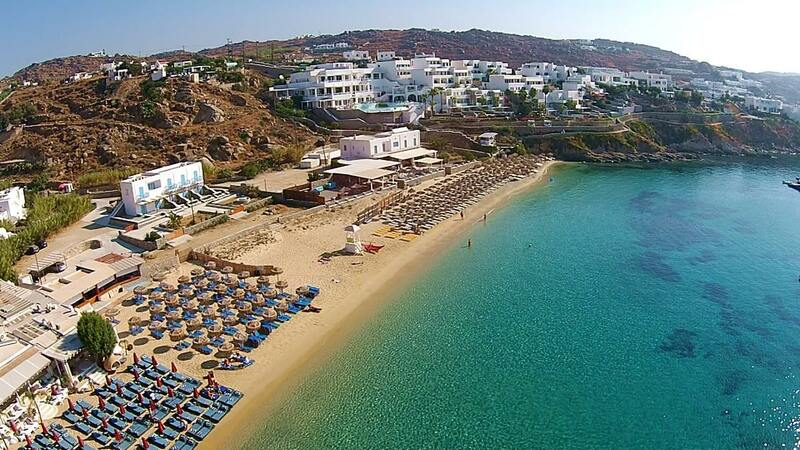 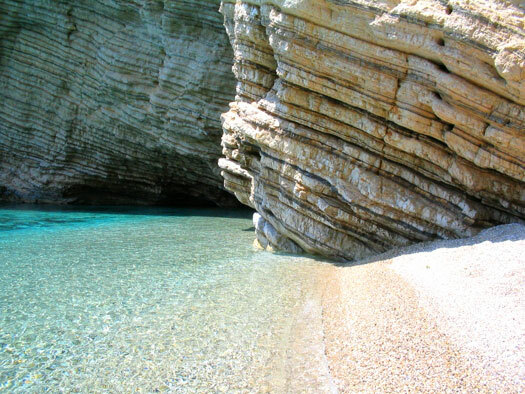 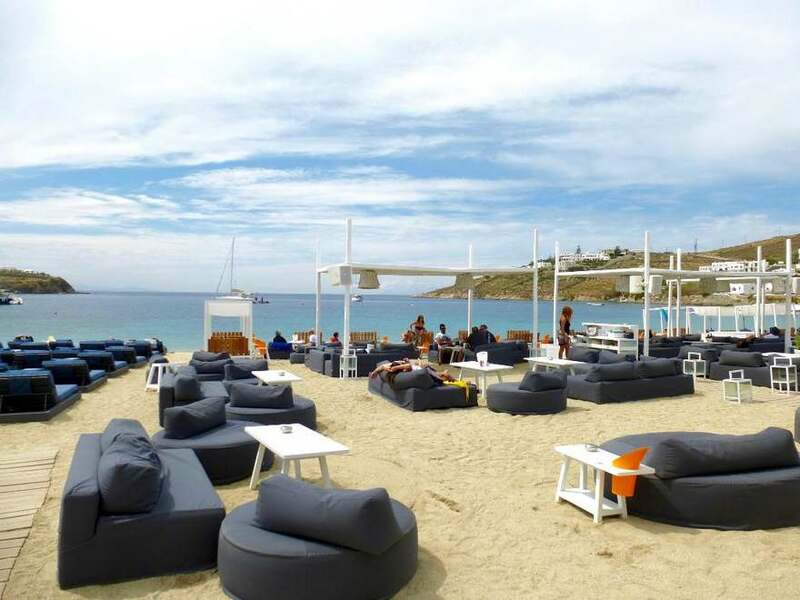 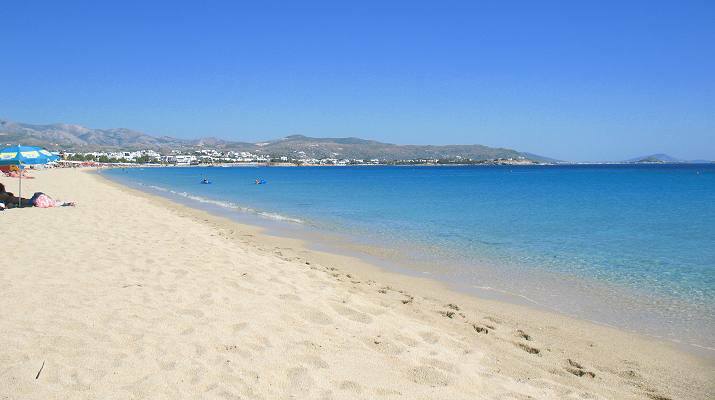 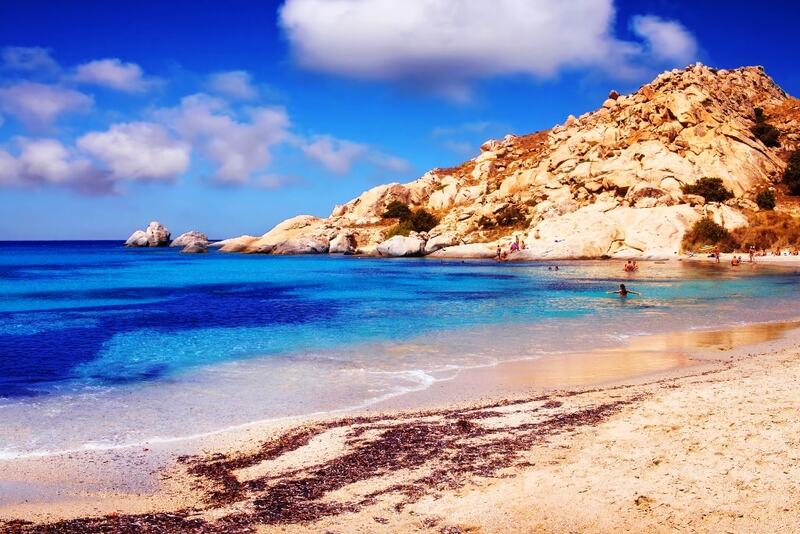 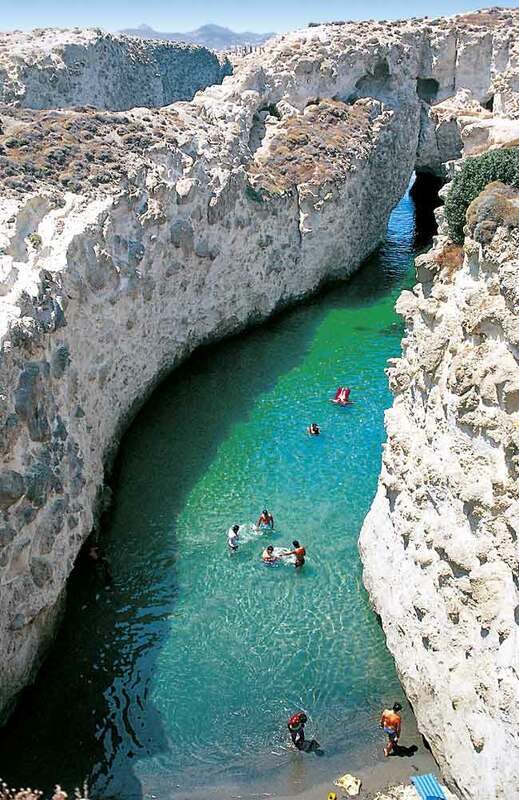 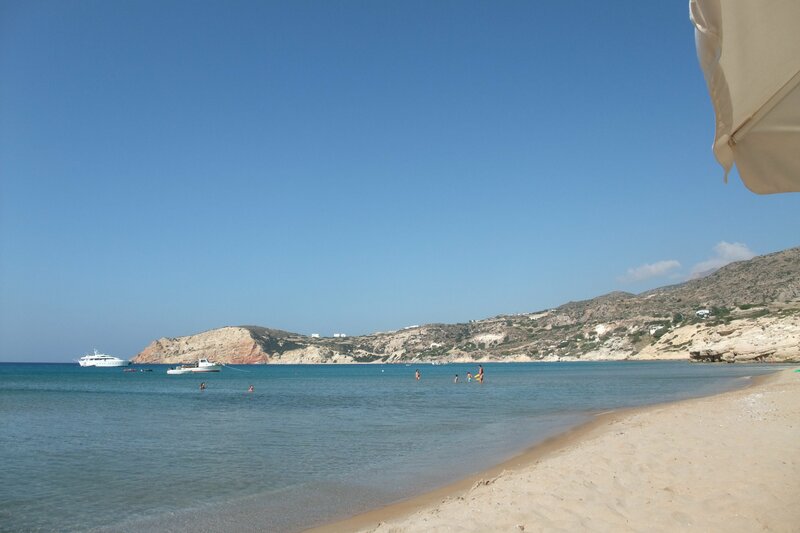 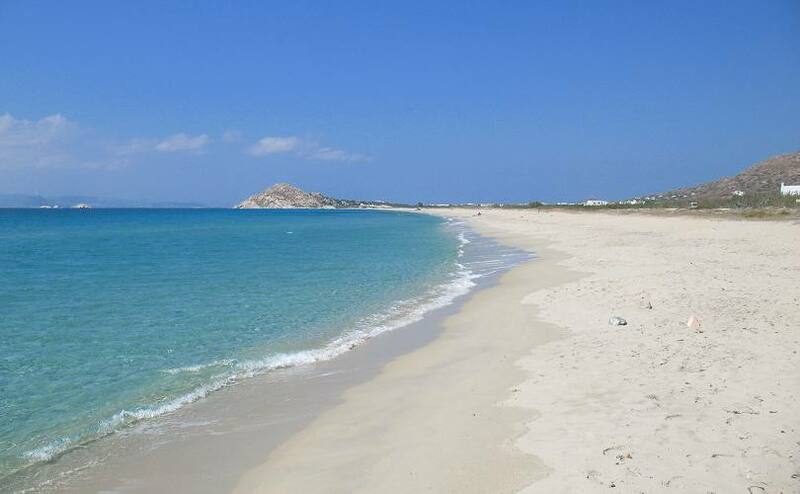 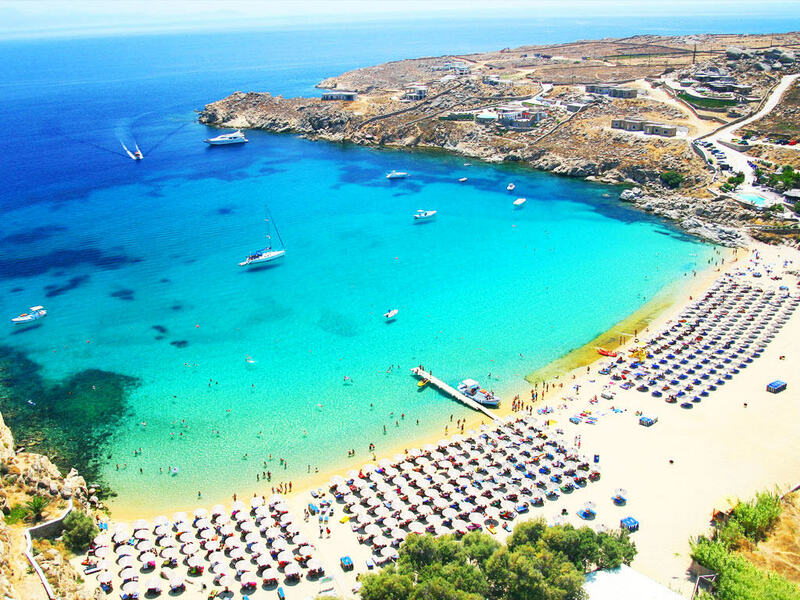 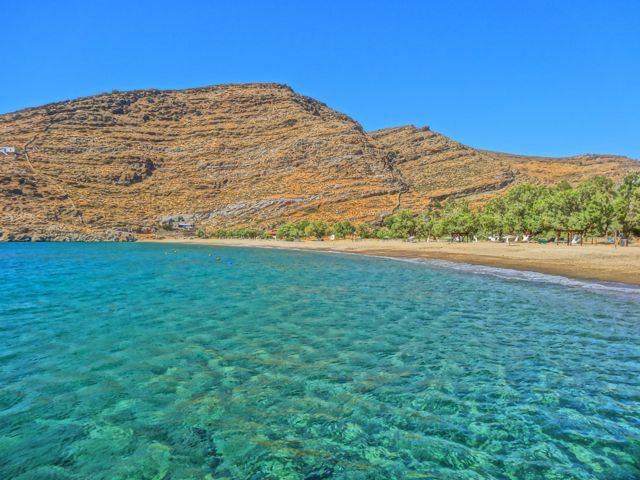 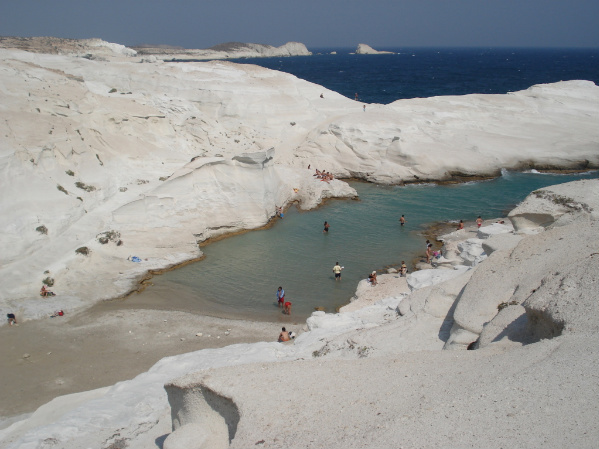 If you plan it properly and you book your flight tickets to Milos well in advance, then that’s the best option. 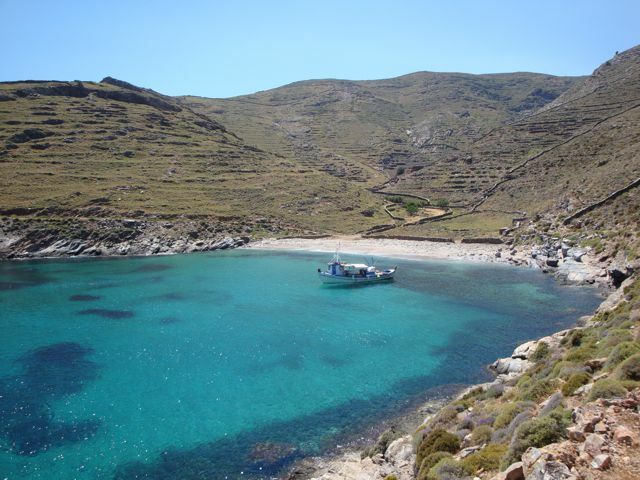 However, getting the ferry can also be a very good and interesting option (see below). 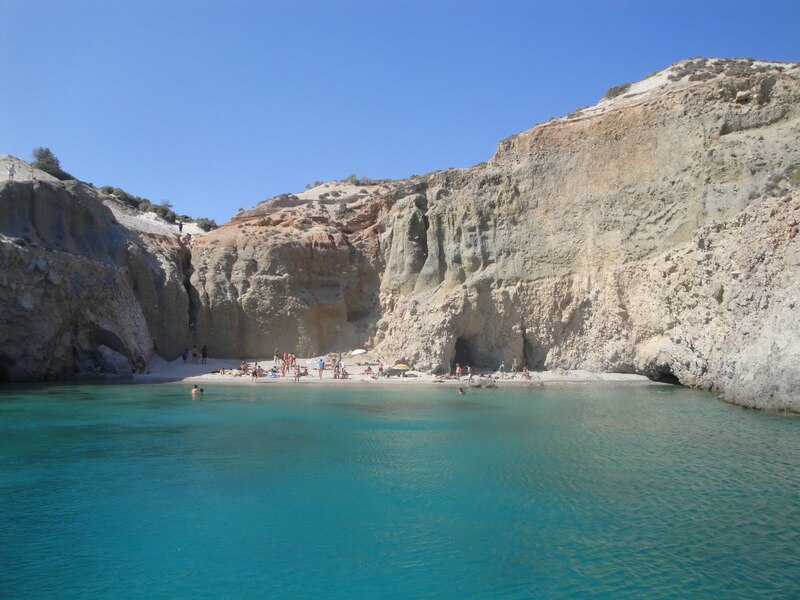 Going to Milos by ferry is the second option you have and it can be a very nice experience. 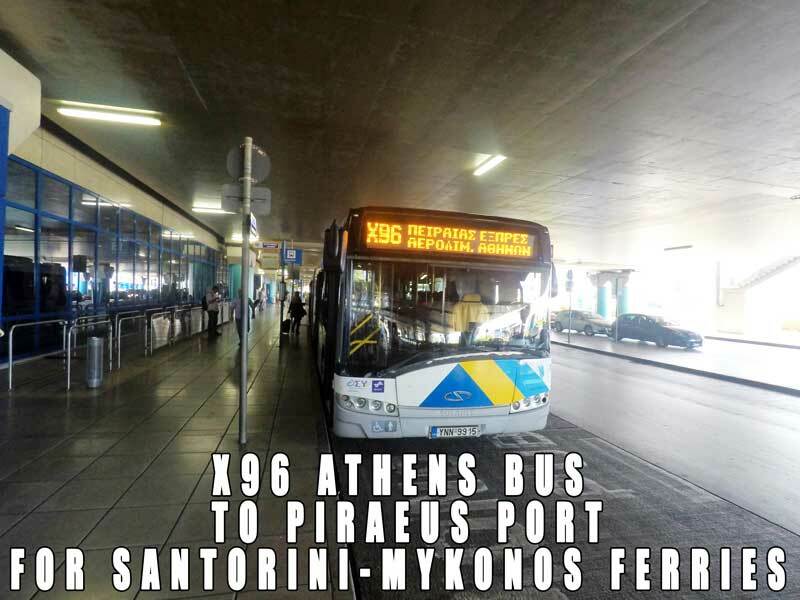 Ferries to Milos depart from Port Gate Ε1, so you have to stop at the bus station : STATION ISAP (which is also a metro station). 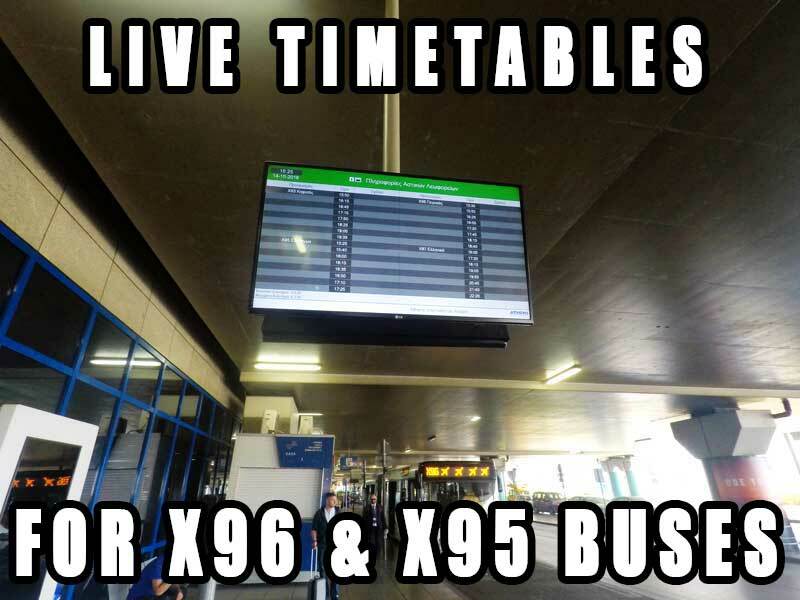 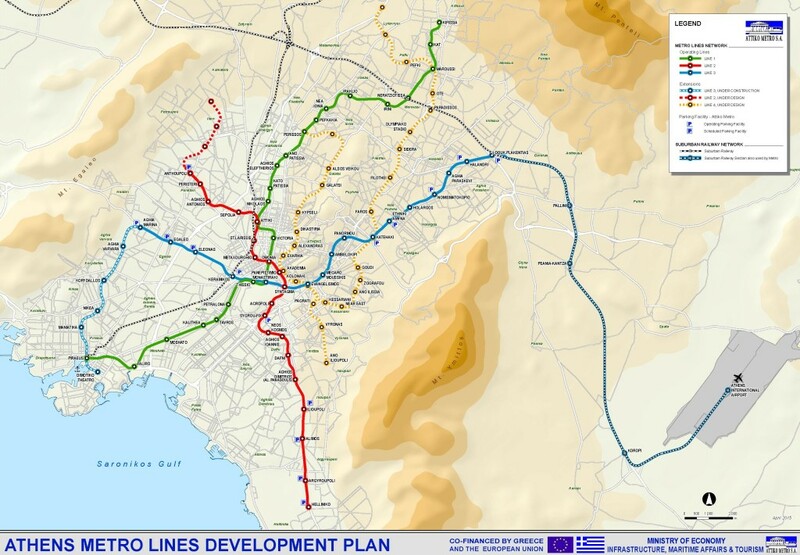 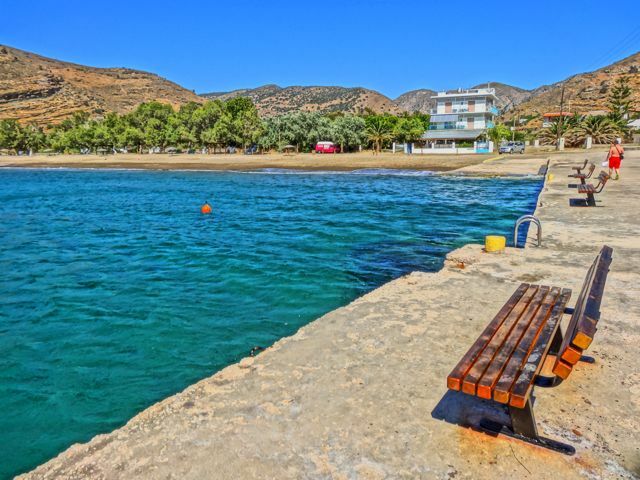 It takes about 30 mins from Monastiraki Square or Omonoia Square at central Athens and the metro station at Piraeus ferry port is just outside Port Gate E1 (the one for the ferries to Milos). 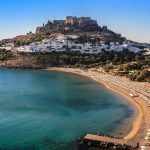 What are the available ferries from Athens to Milos for 2018? 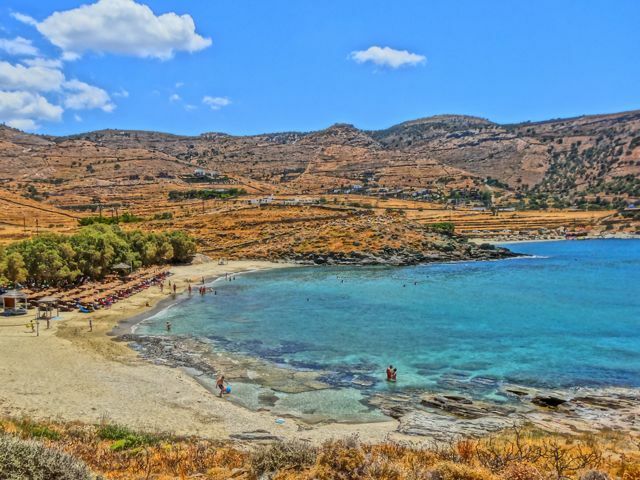 How long does it take to get from Athens to Milos? 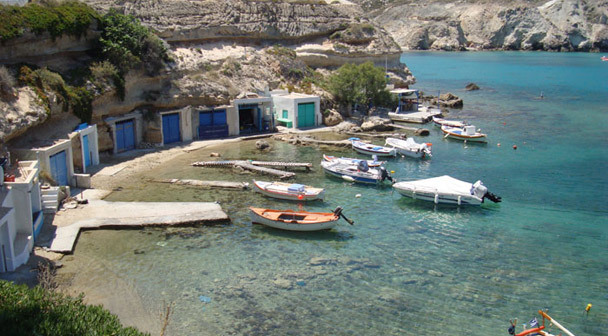 If you select to visit Milos with the conventional ferry your trip will take about 5-7 hours. 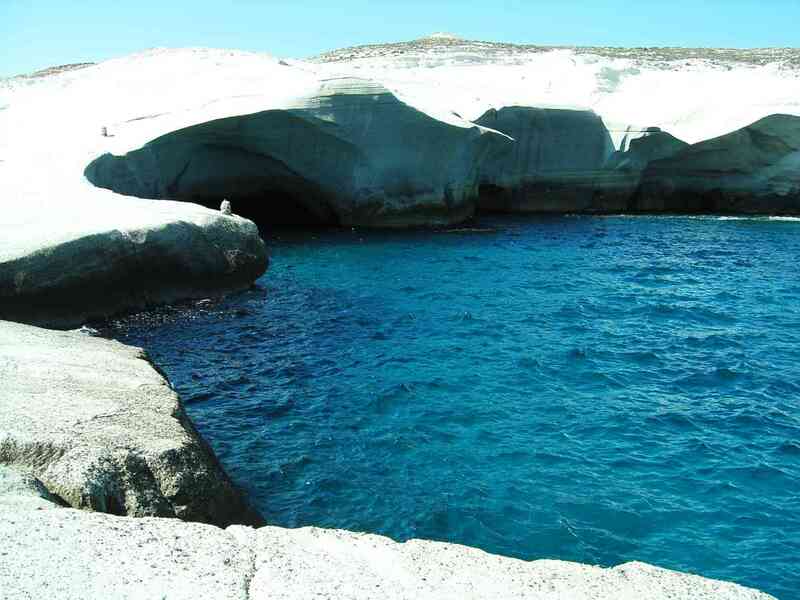 Milos can be reached from Piraeus by ferry 1-2 times per day in winter, increasing to 4-6 per day in summer. 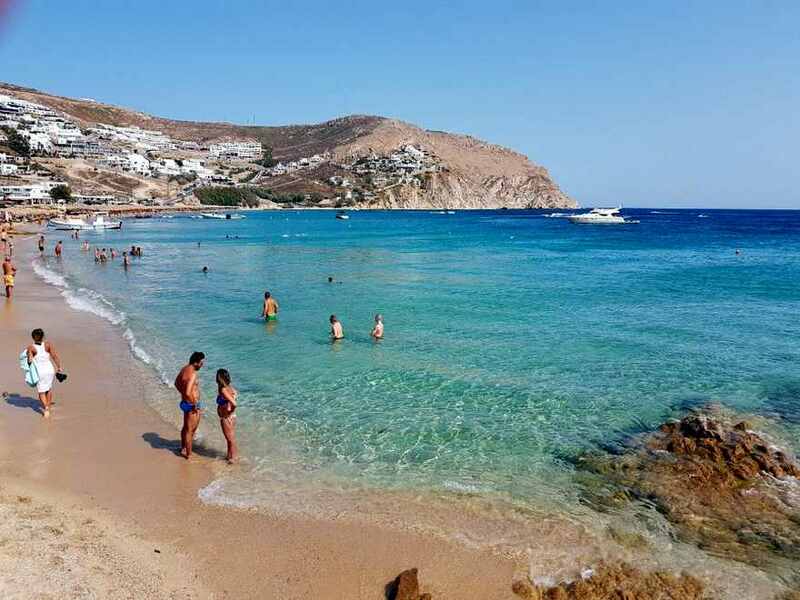 Is there a high speed ferry between Athens and Milos? 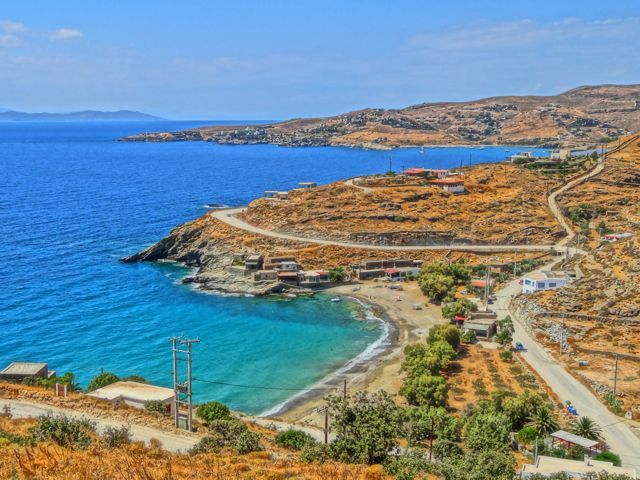 Yes, there’s a a Highspeed ferry 3.5-4.5 hours to get from Athens to Milos depending on how many ports the ferry will call at on the way. 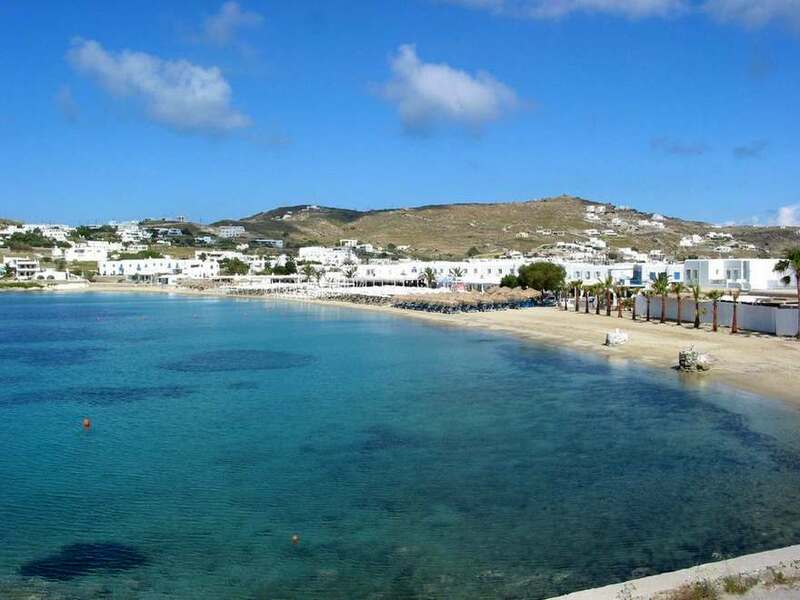 How much does it cost to get from Athens to Milos by ferry? 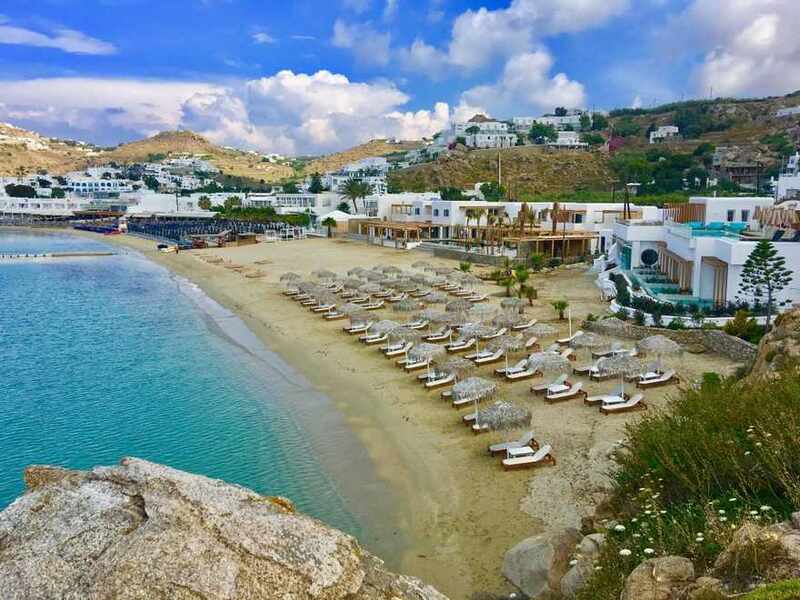 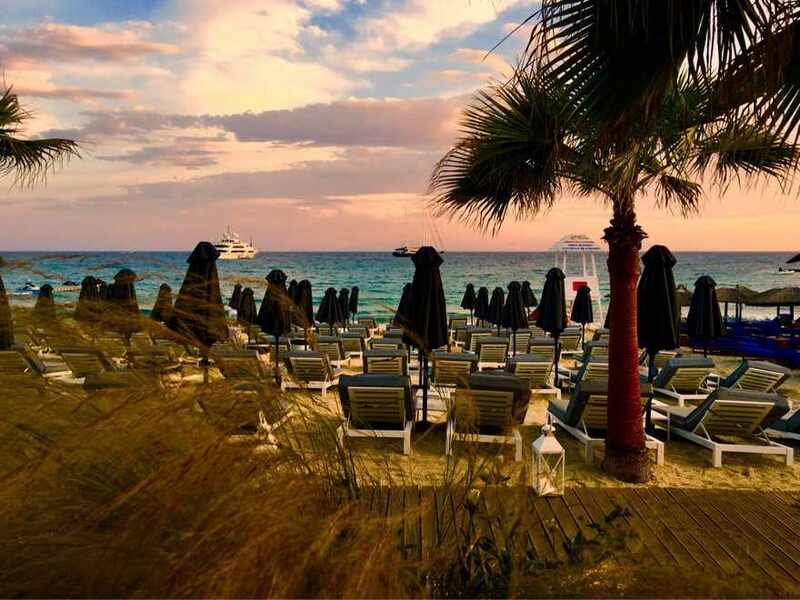 The price depends on where you prefer to stay (deck seat, cabin, lounge) and the type of ferry you are taking, as well as the port you’ll be arriving in (although the differences are not significant). 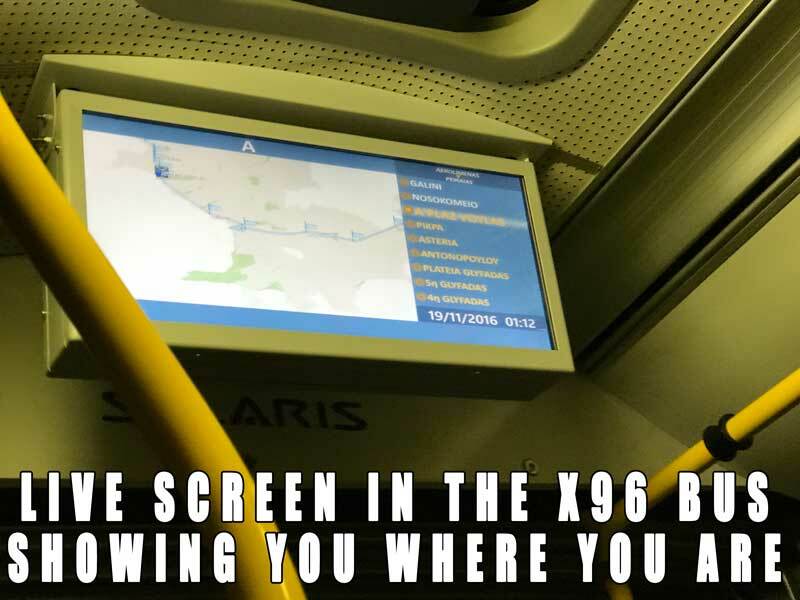 Also, you should consider that several ferry companies serve the route so there’s also a price difference between the same type of seat on ferries run by different companies. 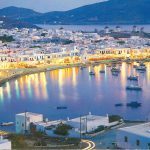 At the time this article was written and probably for the whole 2018 the cost is 32 euro for the slow ferry and 55 euro for the highspeed ferry ferries. 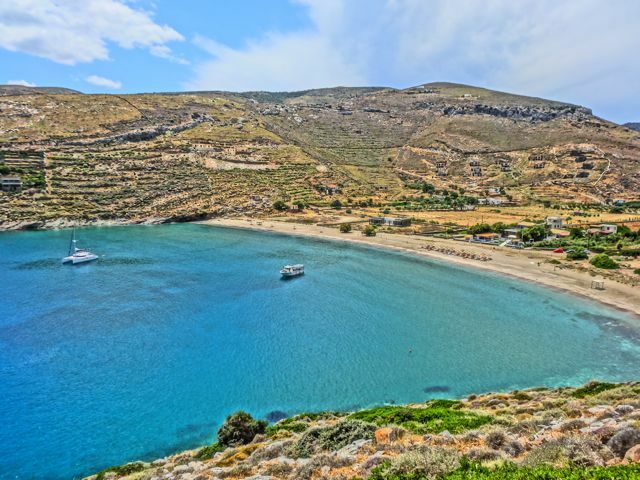 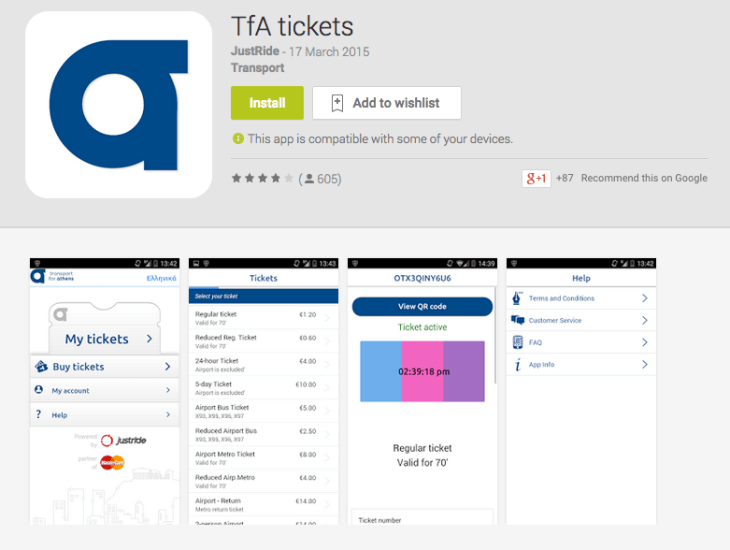 Where can you book ferry tickets from Athens to Milos? 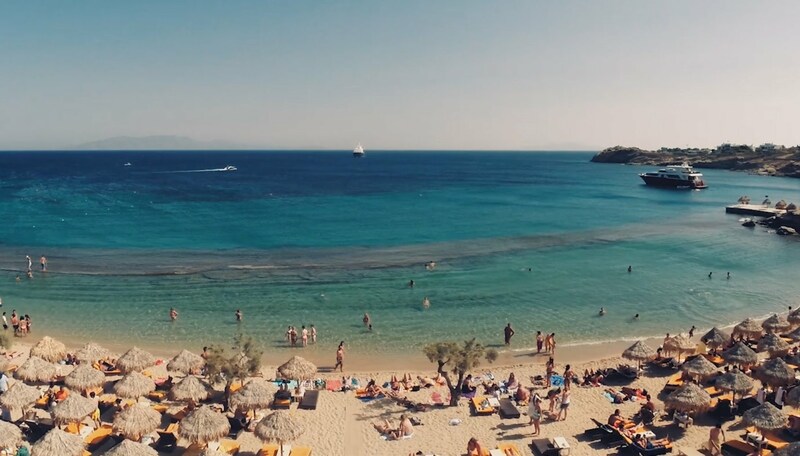 Booking in advance a Ferry ticket to Milos is always good, especially during high season as ferries might become full (that’s the case in July and August). 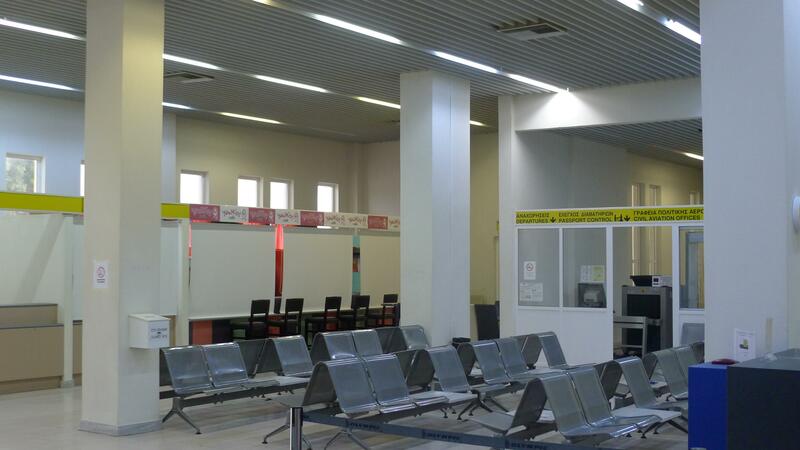 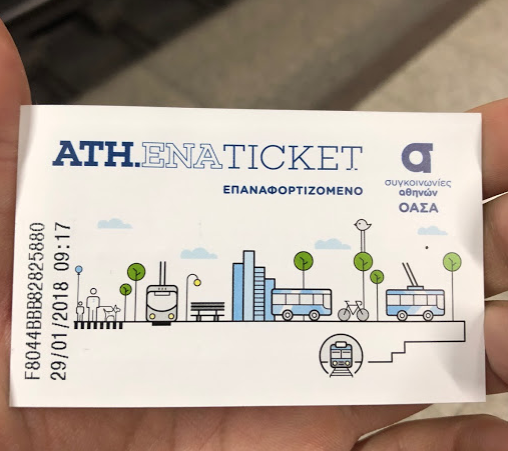 If you have some time available between your arrival in Athens and the time you planned to take the ferry to Milos, you can buy the tickets directly in the port of Piraeus, at Port Gate Ε7. 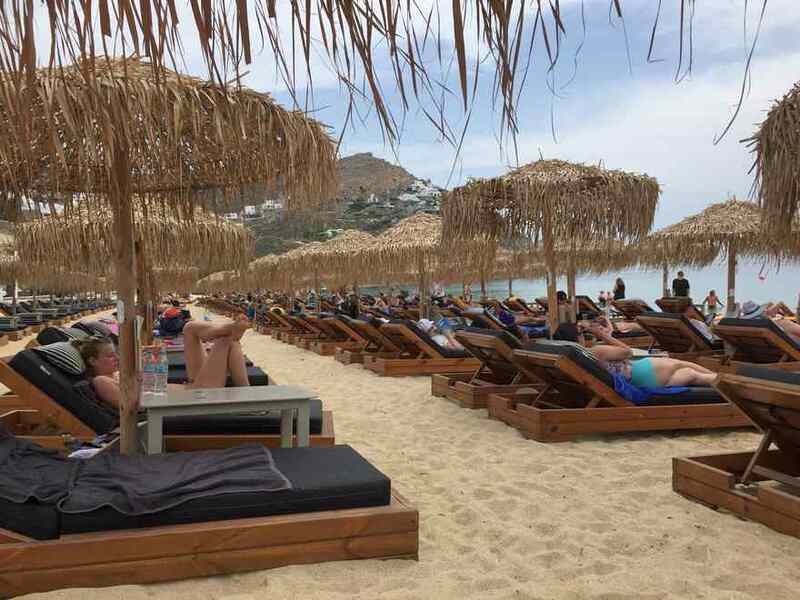 Unless you are traveling during the peak season or national holiday weekends, you shouldn’t worry about booking in advance, especially if you plan to use a deck seat. 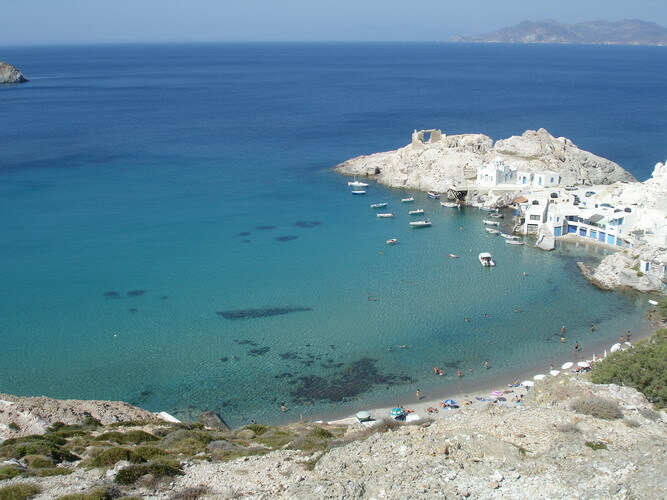 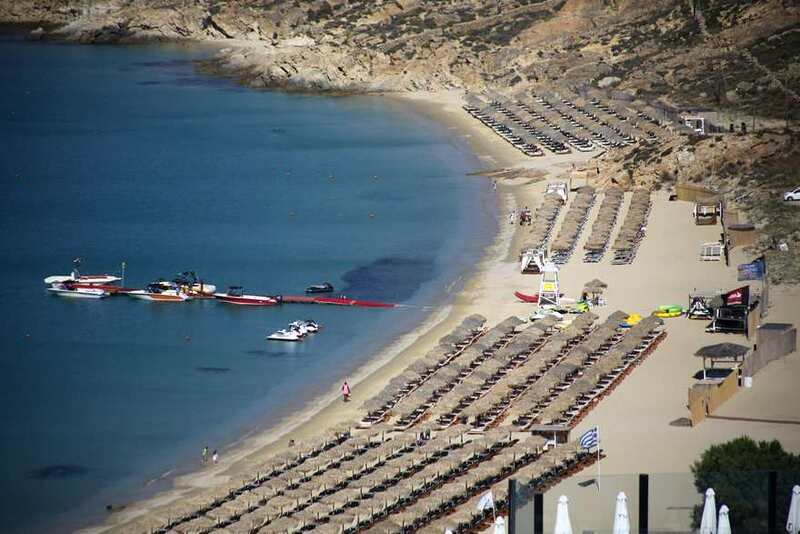 However, the last years people tend to buy ferry tickets online for Milos.